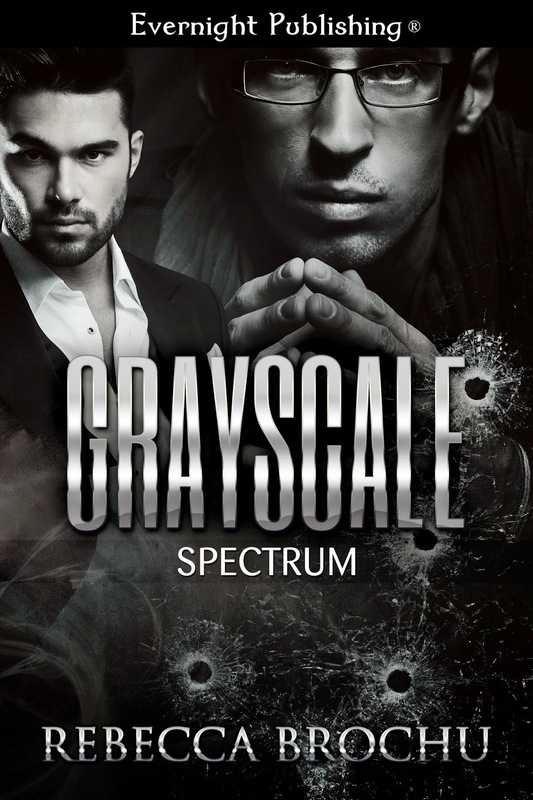 As a Chroma agent, one of the elite operatives for the Spectrum Intelligence Agency, Jonah Gray was skilled enough to handle most anything that came his way. If not, Jonah knew he could always rely on his handler, the clever Mr. Fox, to pull him through. Drawn to the seductive voice and commanding strength of the man on the other end of the line, Jonah wavers between his attraction to his handler and the knowledge that handlers and operatives are never supposed to meet. Then a mission goes horribly wrong and Jonah finds himself on the wrong end of a kill order. With Jonah on the run, both handler and operative are desperate to finally meet so they can face this new threat head on. Together they struggle to discover who wants Jonah dead while they finally take the opportunity to embrace the passion that has always simmered between them. I just re-read Grayscale and I have to admit, I really hope you will write a sequel. I would love to find out how the Chroma take down Spectrum. I would really love a sequel, too.